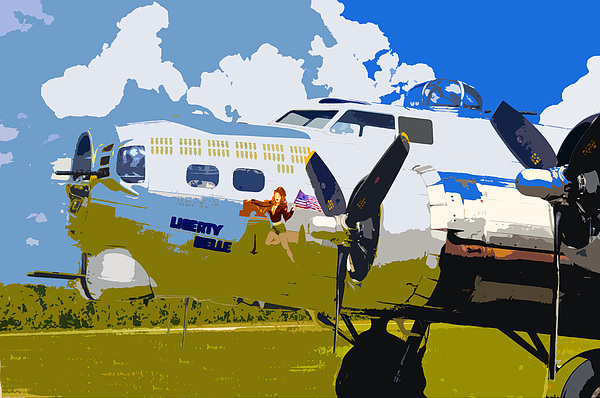 There are no comments for Liberty Belle. Click here to post the first comment. 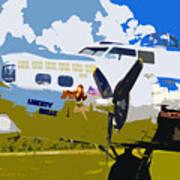 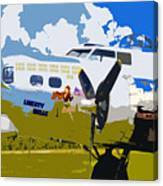 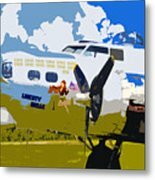 Photo art of the B 17 bomber the Liberty Belle.